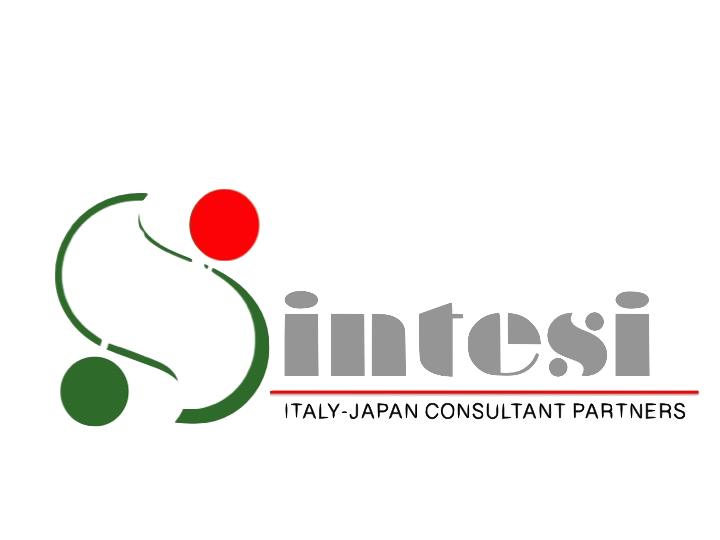 SINTESI is a consulting firm in Japan for European and Italian companies. 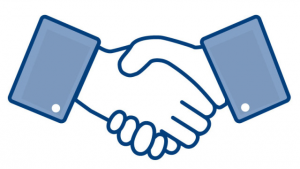 Thanks to our experience, knowledge of the various opacities on the market and the contacts developed on the market, we help our customers to navigate through the remarkable and peculiar difficulties of doing business in Japan. Our customers who are faced with critical situations need and find at SINTESI an excellent mix of financial, technical, commercial and industrial skills and experiences that allow us to offer strategic suggestions and result-oriented solutions. The Japanese market has countless dark sides due to its opacity, its strong traditional connotation, the large size and its strong lack of homogeneity between metropolis and areas of the province. For example, success in Tokyo and Kanto area does not always allow to replicate success in Kansai (Osaka), an area that produces a GDP comparable to that of Canada. 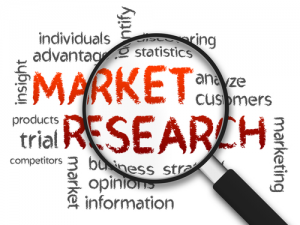 Targeted market researches bring out the strengths and weaknesses of a product or a strategy and indicats actions that can lead to a stronger market presence. It is the reconnaissance done through a market research that allows you to shoot ahead of everyone! The local partner, whether the importer-distributor (exclusive or not) or the business partner in the investment, is the key to the success of a strategy on Japan. Choosing the right partner or changing it without delay usually makes the difference between the company that breaks through in Japan and the one that suffers the distance with this important market. 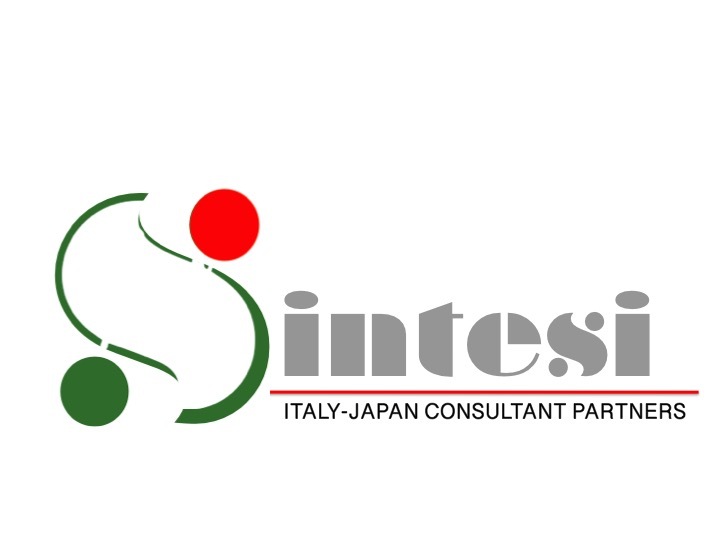 SINTESI facilitates the selection, the choice and follow-up to ensure the highest success rate. People are the winning key for every type of business. 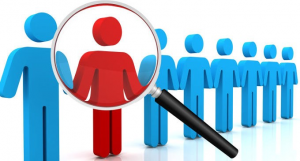 In a market with almost no unemployment, finding the right human resources is not a simple task and often the difficulties are exacerbated by communication problems and lack of local experience. SINTESI has a long experience in the selection of people and by applying various filters manages to select the most suitable people for the role and more adherent to the client's corporate culture.